In June 2012, I was approached by Eleventh Edition for a project that was organized by Ennis & Perry, a Design agency in Australia. The requirements were to take their design and develop it into a Responsive and clean website. For this project, it was recommended we use the Skeleton Framework, and it took some getting used to the responsive grid of Skeleton but it was easy to get around, and works very well. 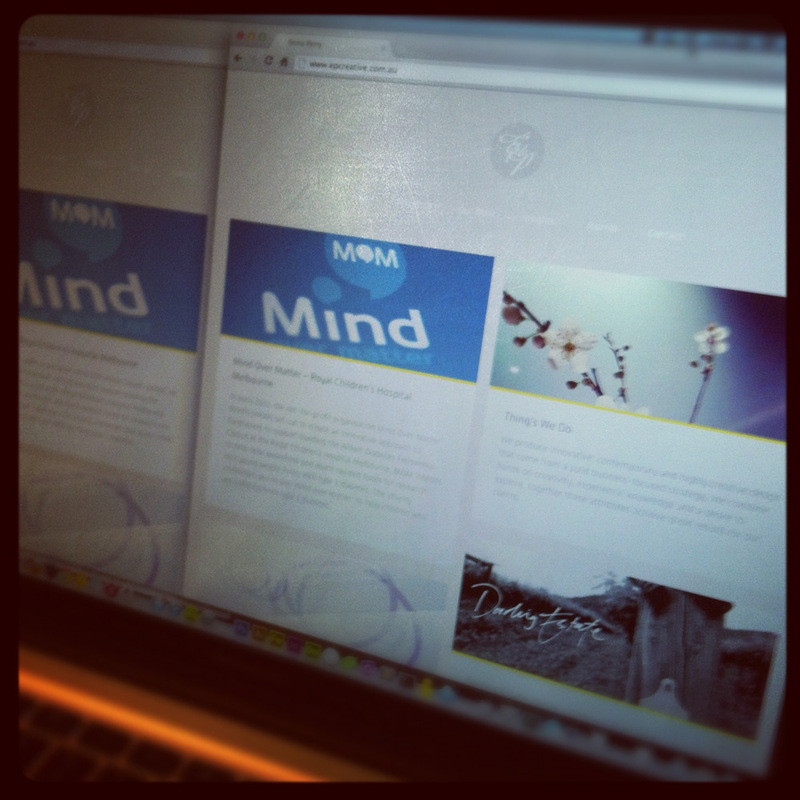 The challenge here was to write a strong WordPress theme with good use of HTML5, CSS and jQuery. We also made use of the Masonry jQuery plugin as well as using jQuery effects on the pages, such as using keyboard events to switch between pages. I really enjoyed working on this project as it taught me a few new things about using Responsive Grids as well as practicing good jQuery and CSS skills on a live project.